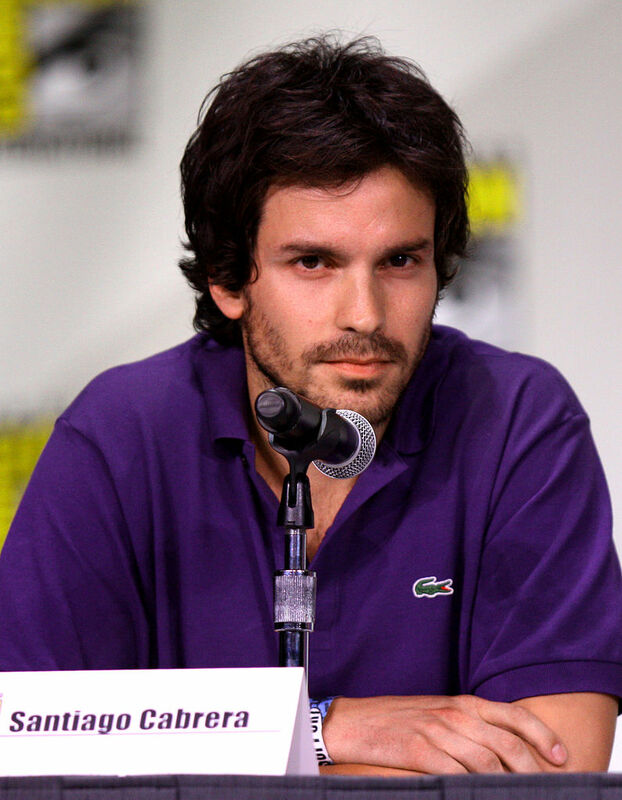 The Chilean actor played a prophetic painter on Heroes and was Sir Lancelot in BBC’s Merlin. On the upcoming seventh season of the Showtime hit, Cabrera will appear in a couple episodes as Ethan Price, a charming investigative writer of true crime books about famous murder cases. We don’t know yet which case Price is investigating, but considering all the Miami mayhem we’ve seen so far on this show, there’s certainly plenty of sensational deaths to choose from. Showtime previously lined up Yvonne Strahovski, Calista Flockhart and Ray Stevensen for new Dexter roles this season. Her character has not yet been named, very suspicious, and it is said that she has a connection to a Dexter character, which might mean a relative of a deceased character? If I had to take a wild guess, I'd say that she will play Rita's sister. She looks like she could be related to Rita so I wouldn't doubt it. Beint that they have yet to release the info on who she plays it could be evidence towards a character that was close to Dexter and the only character I can think of besides Deb would be Rita. If Rita had a sister, it would have been mentioned by now. But there were some spoiler photos which made it look like Mike gets killed because he pulls over a car with a dead body in the trunk. Well, Rita never mentions her father either, even though her mom was on the show and they had several conversations, the dude never came up! Often writers deliberately leave things out, or do not mention them - leaving "a blank page" because they don't know what they are going to do in that area in the future.